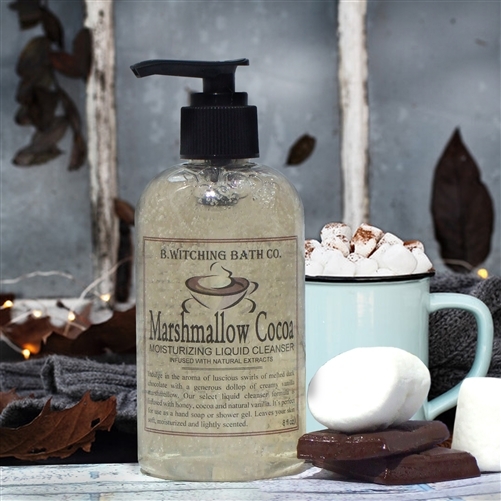 Delight in the fragrance of luscious swirls of melted dark chocolate with a generous dollop of creamy vanilla marshmallow fluff. Our signature liquid cleanser formula imparts moisture to all the right places. 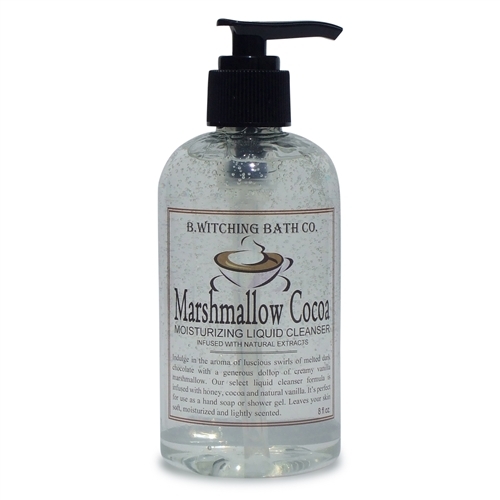 Formulated to gently cleanse skin with a luxurious lather leaving it clean, nourished and feeling healthy. 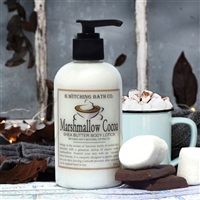 It can be used as a luxurious hand soap or bath and shower gel, leaving skin gently perfumed with our decadent fragrance. 8 fl. oz. I know I'm in good company when I say this, but this scent is amazing. I been buying this product for 5 years and still adore it.